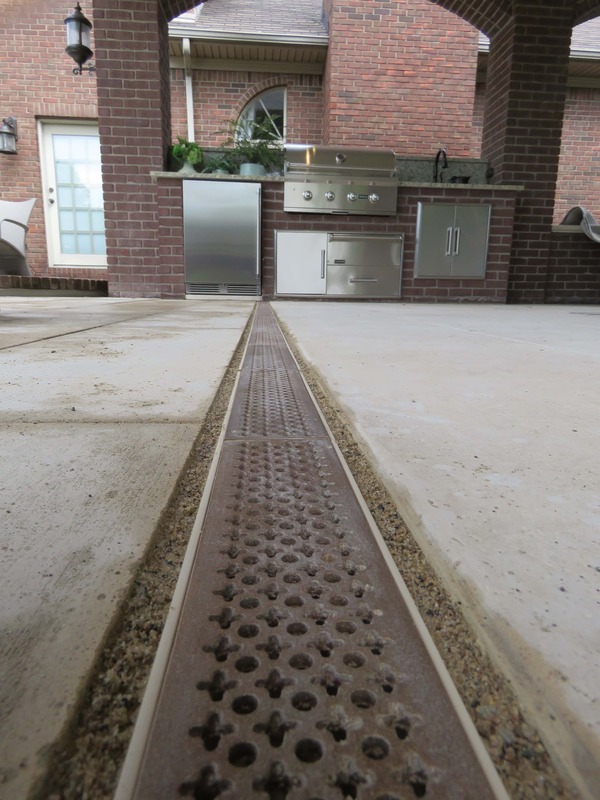 Add distinction and beauty to your patio or landscape while draining you water worries away at the same time. 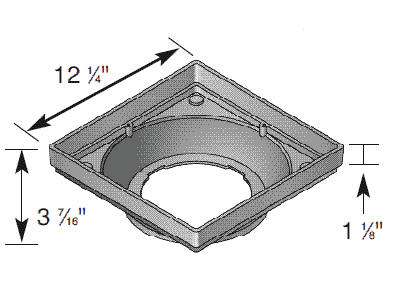 Our Low Profile Catch Basin Kit features an NDS® 12″ x 12″ low profile catch basin, 3″ and 4″ pipe adapter, and the intricate Interlaken cast iron grate. 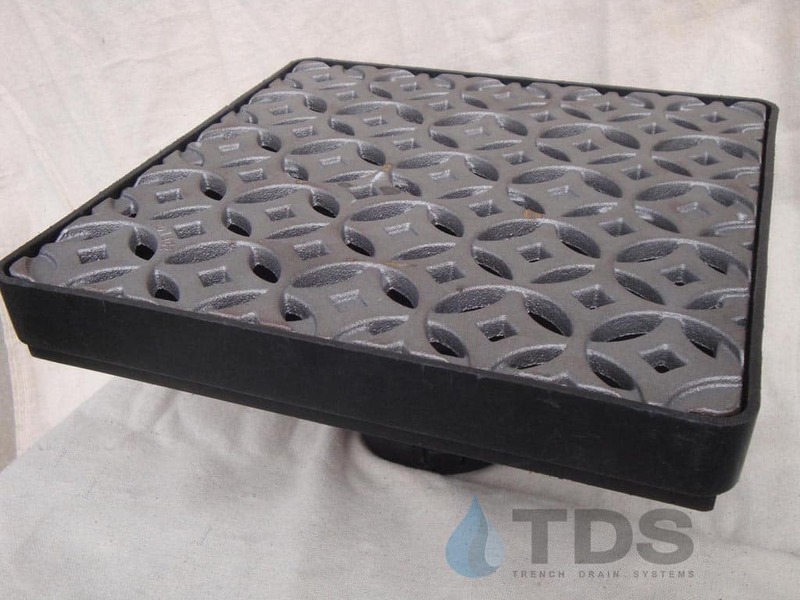 This fast draining system is designed for bottom outlet into your drainage pipe. 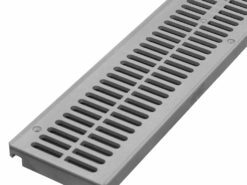 Choose your grate in either the raw casting or our chocolate brown baked on oil finish (BooF).